Another week and another announcement Jazz London Radio has recruited the services of trumpet player Kevin Davy for a weekly show entitled Kevin Davy’s D’semble. 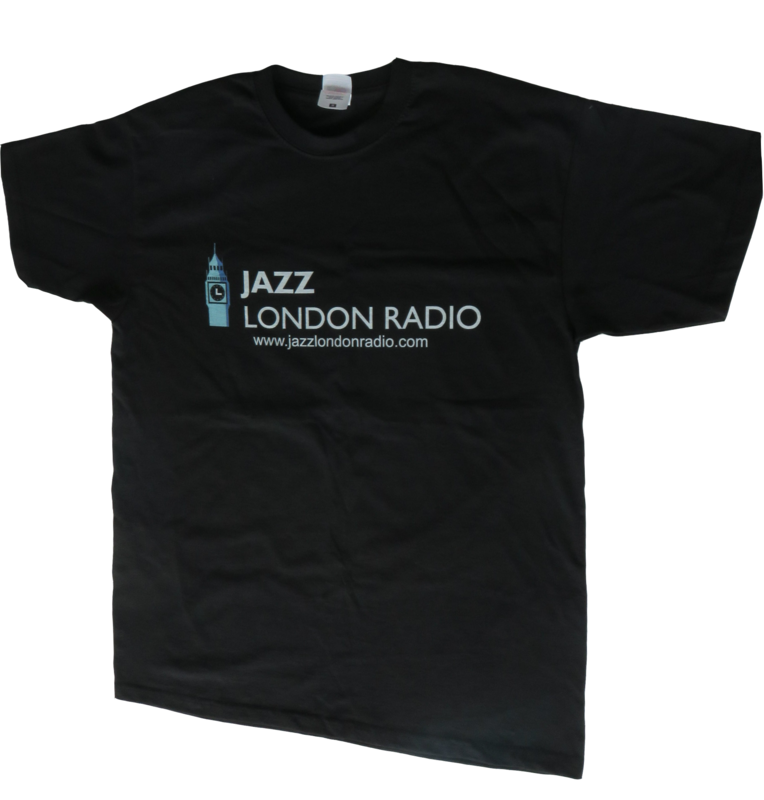 Kevin will be playing a great selection of jazz, soul, gospel and a bit of avantgarde music, which will give Jazz London Radio another dimension in its ever diversified playlist. The show will run on Friday and Sunday nights during the Soul Jazz Special slot.